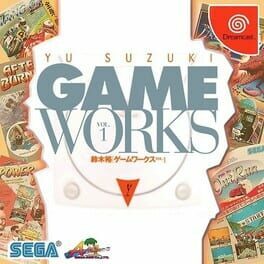 Time until Yu Suzuki Game Works Vol. 1 release day! A collection of five classic arcade games designed by Yu Suzuki.